Team sports not only allow children to develop physical and mental growth but also provide them with the opportunity to mingle with other kids their age. And this is crucial for boosting their overall health, development and well-being. 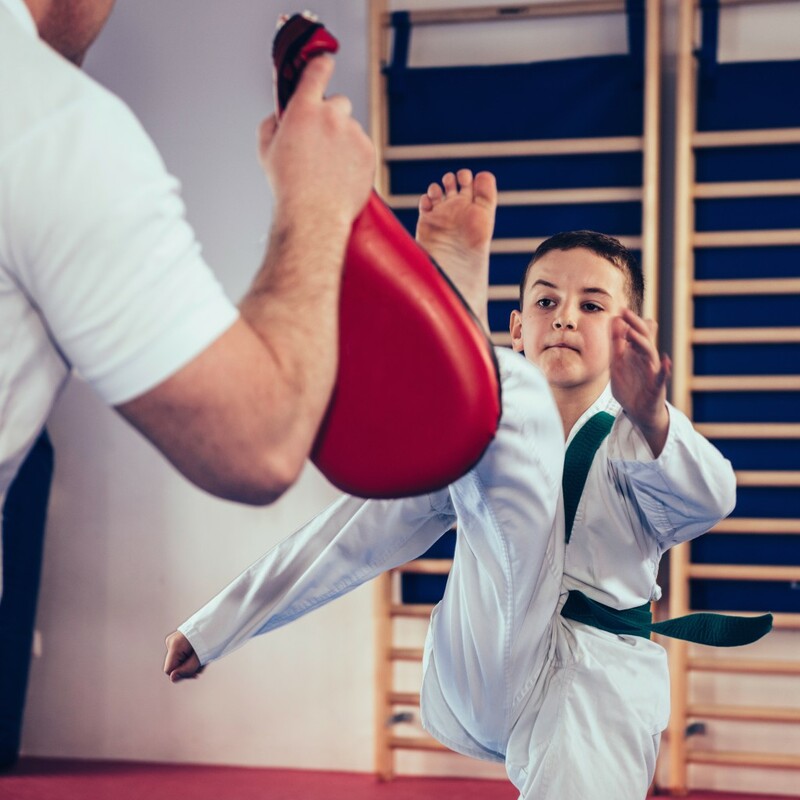 Here are many other benefits your kids stand to reap when they attend children’s football classes in Beckenham or any other sports they want. A simple high-five or a pat on the back can significantly help children develop self-confidence and self-esteem. Although these gestures appear to be simple, these mild acts of acknowledgement can help build kids’ confidence. You will notice these signals from their coaches and teammates whenever they want to recognise someone for doing a great job. Kids will soon improve their self-esteem the more that they learn about their skills and their abilities. Participating in sports can help children improve their social skills, as well. This will greatly benefit them when they become adults. For one, it can help them learn how to interact with other kids their age as well as older individuals that they meet during their practice and games. Joining sports also allow kids to learn the value of communication, teamwork and leadership. Even more, they learn teambuilding skills, which can help them succeed in school—and later on, at work. Getting into sports is like a fun game for most kids. Moreover, it serves as a great exercise routine for them. When children get involved in sports, they slowly build their stamina and their endurance. This keeps their heart, body and mind healthier, especially when they are doing aerobic activities. Children who need to lose weight can also benefit from playing sports since it helps them regulate their body weight. Thus, keeping them protected from the different diseases often associated with obesity. Although team sports are all about group effort, your children can learn a few valuable lessons about leadership. They will learn how to become responsible as they recognise the importance of the roles that they play on their team. However, it is best to make them understand that leadership is not always about being at the top. More than that, it is about being accountable for their actions and being a role model for everyone, especially when it comes to sportsmanship. A critical lesson that sports teach everyone is respect for authority as well as its rules. Exposing kids to games and how important it is to follow the rules will teach them how to play fair and how to respect their opponents, whether they win or lose the game. Make them feel how everything is not always about winning. These are just some of the things that your children can learn once they become active in sports. It is common for kids to feel bad when they lose. So, it is essential that you teach them the value of accepting defeat and how they can use it to become better.